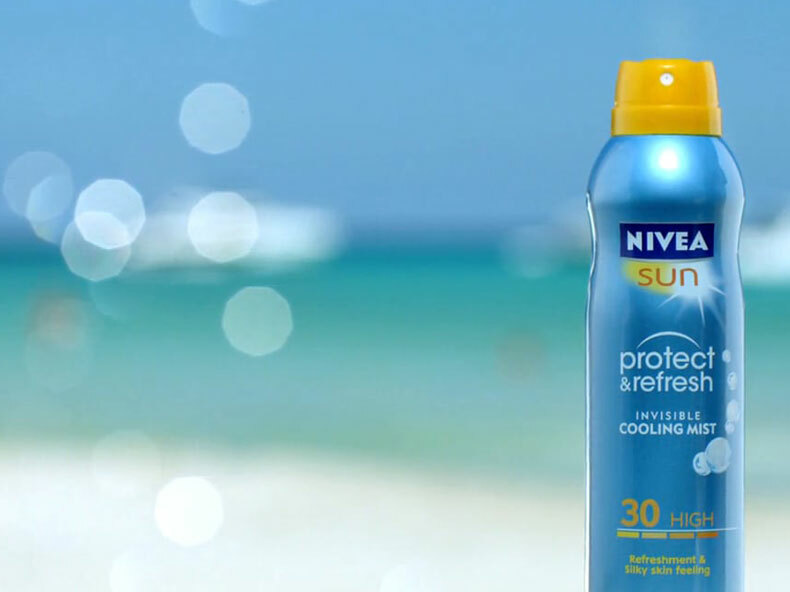 With the school holidays in full swing, NIVEA SUN, as part of their partnership with Cancer Research UK, has released new YouGov data showing the suncare habits of British parents. The data reveals that many parents are not protecting their own skin well enough from strong sun. In fact, over half of the parents surveyed (53%) admitted to getting sunburnt in the UK over the past year. The research also revealed the confusion among parents about sun safety, in particular around UV and SPF. The YouGov survey, which asked 1,110 parents of children aged 18 or under about their behaviour in the sun, found that almost two thirds of parents (63%) admit they were more likely to protect their skin from the sun when they are abroad than in the UK. 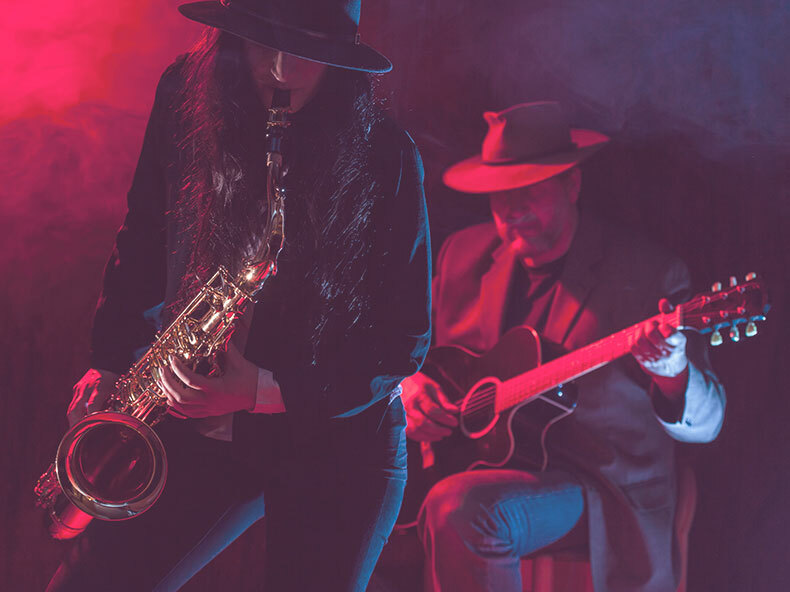 Cancer Research UK and NIVEA SUN advise that the sun can be strong in the UK as well as abroad, so it’s not just on holiday that you need to think about protecting your skin. The need to protect skin in the UK is underlined by data revealing you don’t need to be sunbathing to get sunburnt – with British parents saying their own gardens were the most common place to get burnt, followed by the beach, doing DIY outside and shopping, meaning that they’re both uncomfortable in the short-term and could be left with lasting skin damage in the long-term. The survey revealed that British parents are often unlikely to protect their own skin when doing everyday activities outside. In fact, 11% of British parents said that they didn’t use any sun protection when they were outside in spring and summer, unaware of just how dangerous the sun in the UK can be. 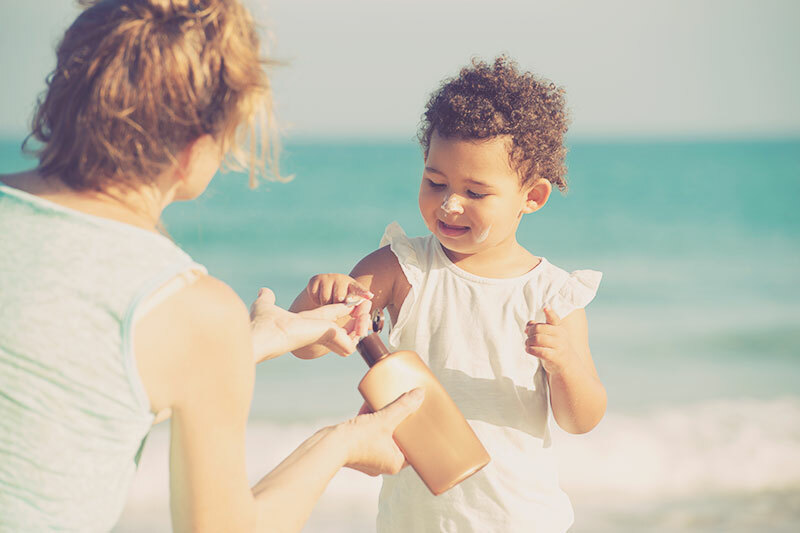 As parents aren’t protecting their own skin from strong sun, the new data also revealed that only 28% of parents strongly agree that they are setting a good example to their children about sun protection. 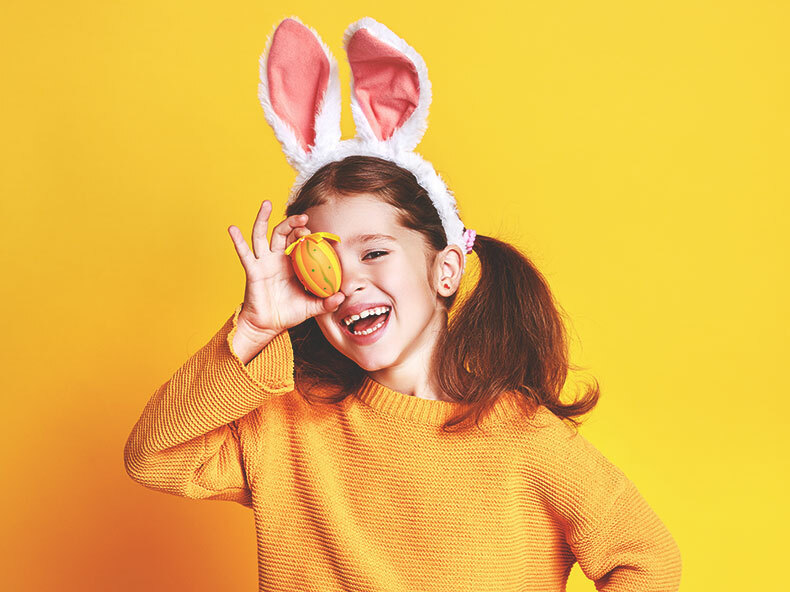 With children often imitating their parents’ behaviour, Cancer Research UK and NIVEA SUN advise parents to protect their own skin in strong sun as well as their children’s. In addition, the survey revealed that British parents are confused about sun safety with some respondents either unsure or not even realising there was a particular time you should be more careful in the sun. 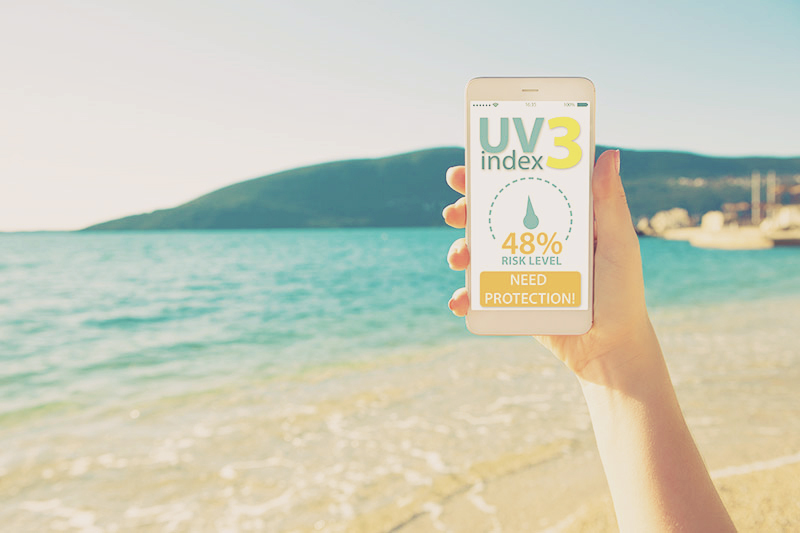 In the poll, over half (51%) of parents are unsure or have never heard about the UV Index. Cancer Research UK and NIVEA SUN advise that UV rays can travel through clouds so you can still get sunburnt when it’s overcast. And the great thing about the UV Index is it takes that into account and tells you how strong the sun is at ground level. When the UV Index is 3 or more, the sun is strong enough for some people to burn – and the higher the number the bigger the risk for everyone. You can check the UV index at metoffice.gov.uk/uv to see how strong the sun’s rays are where you are. When it comes to choosing sunscreen, only 22% of parents surveyed knew the difference between the SPF and the star rating. SPF or Sun Protection Factor number refers to the protection from UVB rays (those which cause sunburn and DNA damage) and the star rating indicates the level of protection against UVA rays (those which can cause premature skin ageing and DNA damage). NIVEA SUN and Cancer Research UK recommend choosing a sunscreen with at least SPF15 and four or more stars. And to get the protection shown on the label, it’s important to put plenty on and reapply it regularly every two hours. More positively, the new data showed that parents are protecting their children’s skin in the UK when they are enjoying outdoor activities, with 85% of respondents saying they protect their children’s skin when going to the beach, 78% when spending time in the garden and 76% when going for picnics. Only a small minority (4%) of parents admitted they don’t think about sun protection at all when their children are outside in spring and summer. Sarah Williams, health information manager at Cancer Research UK said: “Although we all need some sun for healthy bones, it’s important not to overdo it and risk skin damage and sunburn. It is good to see from this new data that parents are protecting their children’s skin this summer when the sun is strong. With the school holidays underway, help your family get the most out of the warmer weather and enjoy these outdoor activities with friends and family by protecting their skin – and don’t let sunburn spoil things. Head to Imperial Pharmacy in The Pantiles to browse and buy their selection of NIVEA SUN products to ensure you and your family are fully protected during the British summer.